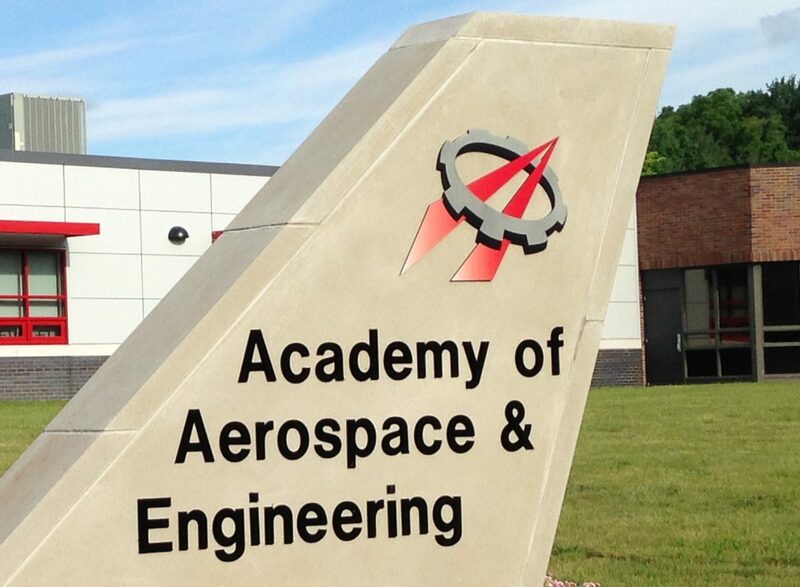 Recently, the Academy of Aerospace and Engineering hosted guest speakers from AlphaQ, a precision aerospace components manufacturer in Colchester, Connecticut. Mr. Tom Ferreira, Vice President of Sales and Marketing, and Mr. Sean Rivera, Junior Engineer, came to our school and talked about the aerospace industry in general, and AlphaQ’s products. Then they explained what the aerospace industry looks for in graduates from STEM (science, technology, engineering, and math) programs, from high schools or technicals schools to community colleges and universities. They explained that the aerospace industry is a highly skilled workplace environment with clean, high tech shops with a strong demand for smart, hard working graduates. They also showed how the industry is centered in Connecticut, one of the world’s most concentrated areas for aerospace companies. For anyone pursuing a career in aerospace, the forecast is very good for the next few decades, based on current and projected contracts for airliners and aircraft engines. This message was consistent with what we heard earlier this year when we toured two Newington aerospace firms, GKN Aerospace and PCX Aerostructures. 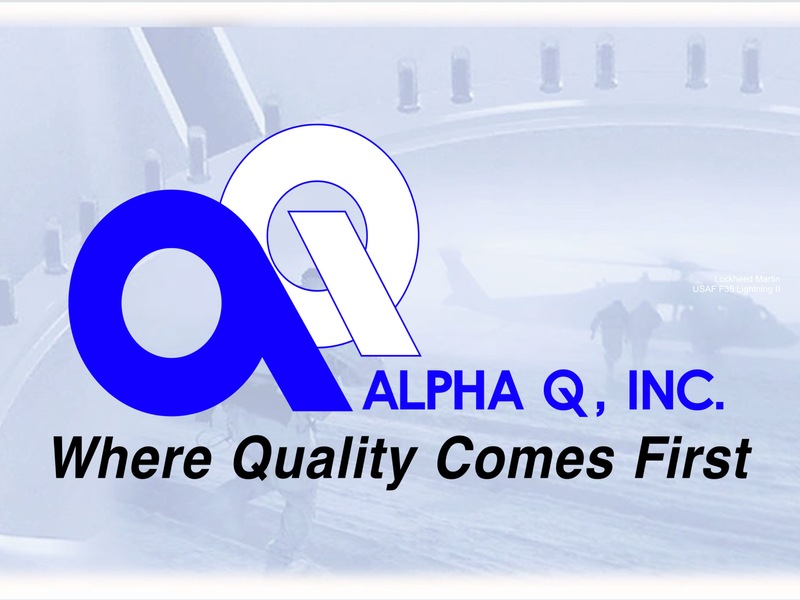 We learned that the name, AlphaQ, means the company holds quality as its highest priority. They manufacture precision parts for many different aerospace companies, such as Sikorsky Aircraft. These parts are often in critical locations on the aircraft, such as the engine or power train. They brought some parts with them and explained the difference between forging and casting, as well as how parts can be manufactured using traditional grinding and cutting machines or with new 3D printers. Students got to handle some of these parts and see the work firsthand. Finally, both speakers explained what it takes to succeed in the aerospace industry – and in life in general! The most important characteristics were a strong desire to learn and attention to detail. Both men gave examples of these characteristics and how they resulted in success. This message hit home for the academy students, as we emphasize the same principles everyday. By having a strong desire to learn, a student can progress and succeed through hard work, even when a subject seems too difficult at first. By having attention to detail, whether solving a math problem or writing up an engineering project, the student is less likely to make errors and more likely to complete his or her work with excellence. We appreciated the talk from AlphaQ and look forward to working with them more in the future!